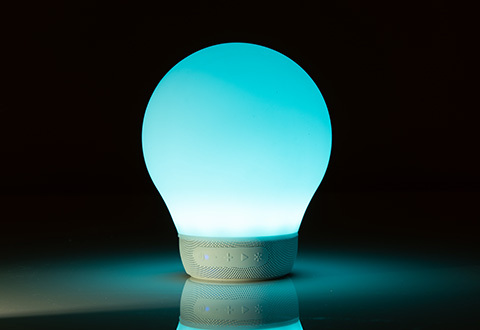 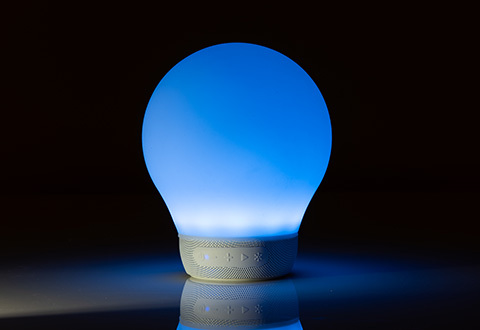 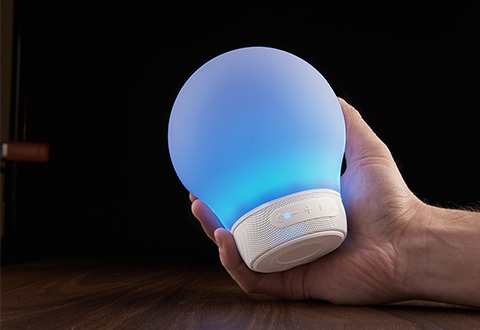 The LED Mood Light With Bluetooth Speaker is the cordless lamp that sets the tone for any occasion. 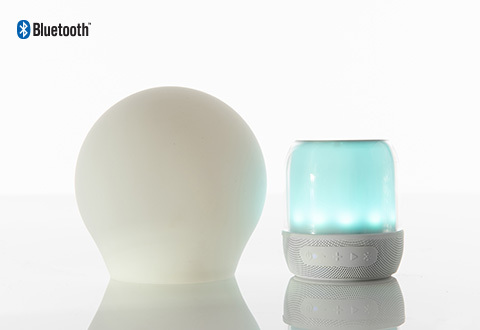 From relaxing meditations to all-night partying, it’s the all-in-one system you control with your mobile device. Stream your music, then choose from millions of colors and light effects. 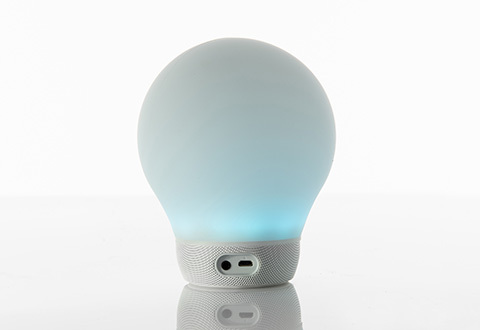 Features a 5-Watt, 360°-speaker, built-in microphone and up to 6 hours of playback time on a full charge. 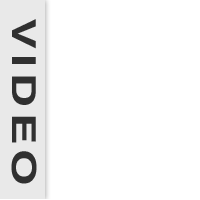 Compatible with iPhone/iPad (iOS 7.0+) and Galaxy/Android (OS 4.0+). 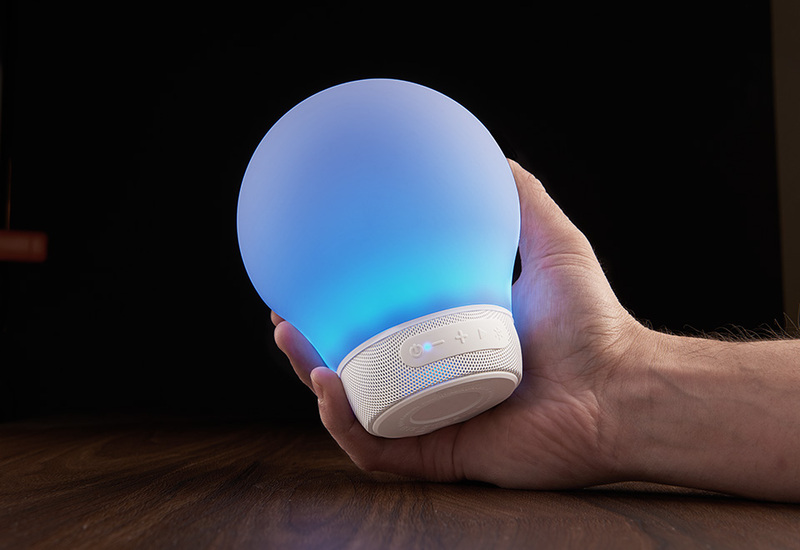 The LED Mood Light With Bluetooth Speaker is the cordless lamp that sets the ambiance for any occasion. • Wireless range: 30 ft.